Love the harbour view. Room is small, but it got everything the basic necessities I need. 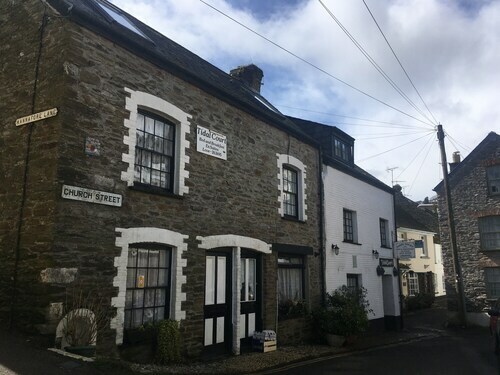 Excellent location - less than 10 minutes from Looe train station and town area, which is right opposite the river. 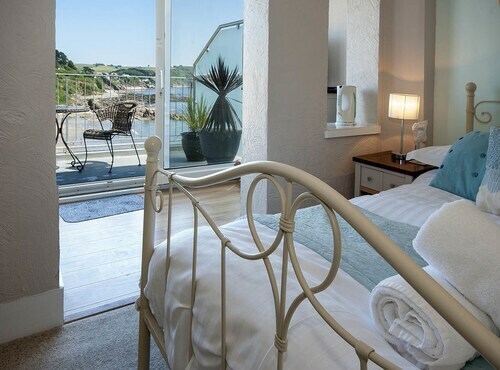 Situated by the sea, this bed & breakfast is within 1 mi (2 km) of Looe Beach and Looe Island. 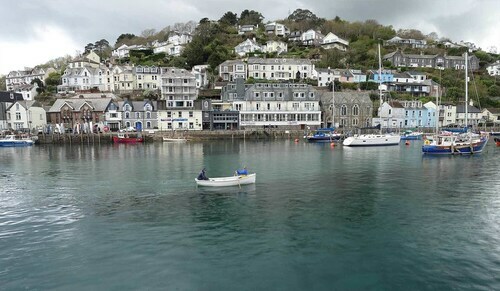 Polperro Harbour and Adrenalin Quarry are also within 9 mi (15 km). Looe Station is 16 minutes by foot. 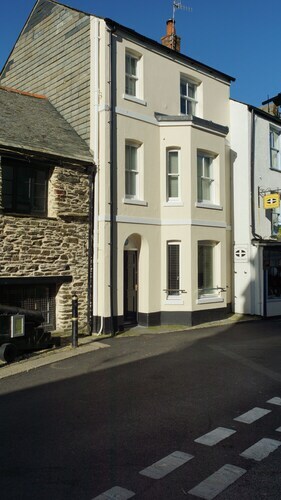 Situated in Looe, this vacation home is steps from Old Guildhall Museum and Gaol and Looe Beach. Looe Island is 1.3 mi (2.1 km) away. Looe Station is 11 minutes by foot. 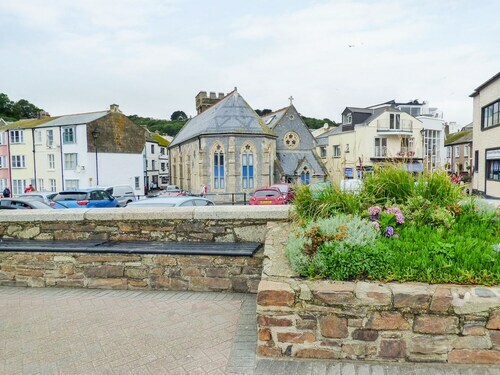 Situated on the beach, this cottage is steps from Old Guildhall Museum and Gaol and Looe Beach. Looe Island is 1.6 mi (2.5 km) away. Looe Station is 11 minutes by foot. 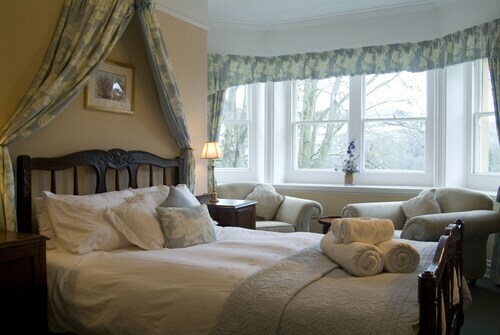 Situated in Looe, this golf cottage is steps from Looe Beach and Old Guildhall Museum and Gaol. Looe Island is 1.3 mi (2.2 km) away. 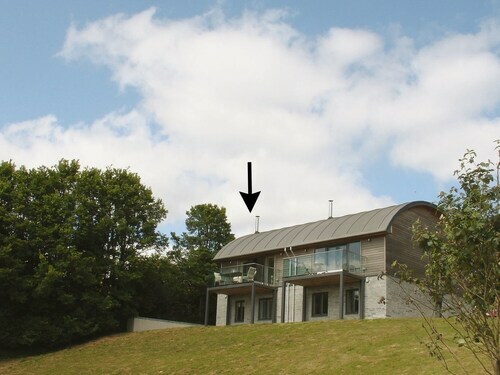 Looe Station is 12 minutes by foot.